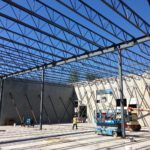 East Newton - Structural Steel Installation for Two Warehouses 30,000 sq.ft and 20,000 sq.ft - Rosh Metal Ltd. East Newton - Structural Steel Installation for Two Warehouses 30,000 sq.ft and 20,000 sq.ft - Rosh Metal Ltd.
One of our recent project that we have realized was fabrication and installation of structural steel for two warehouses at East Newton Business Park, located in Surrey. 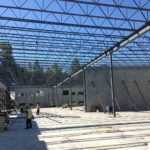 The first warehouse spreads on the area of 30,000 square feet while the second one covers a slightly smaller area as it is 20,000 square feet in size. 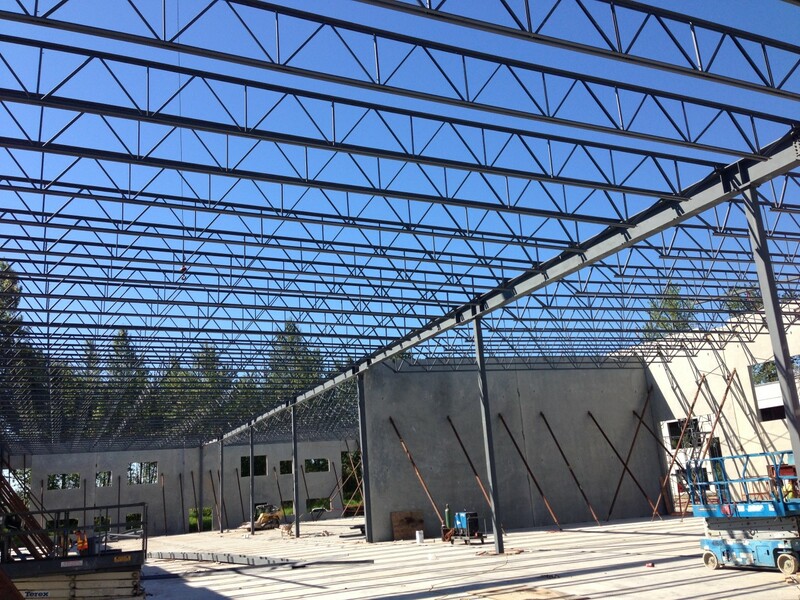 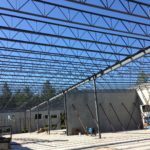 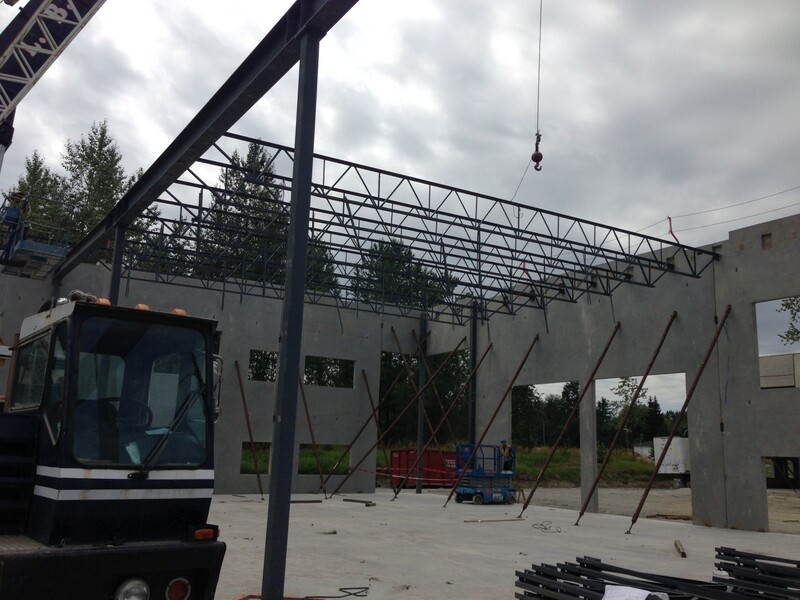 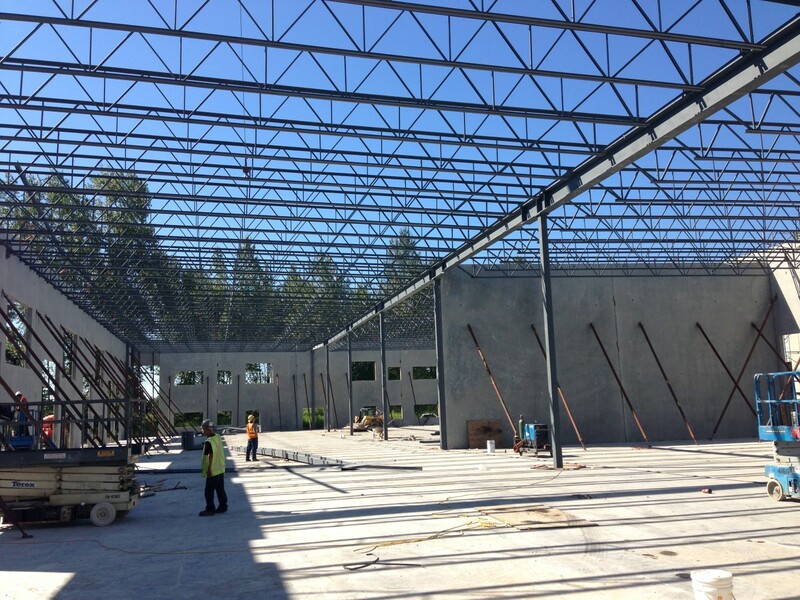 Single story steel structures for industrial and commercial buildings are relatively easy to erect, and they are also very cost-effective for both the commissioner of the project and future users. 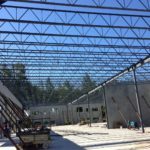 But, there are still lots of various construction criteria regarding maintenance, flexibility, and sustainability to be met to ensure satisfaction and safety of clients and users alike. 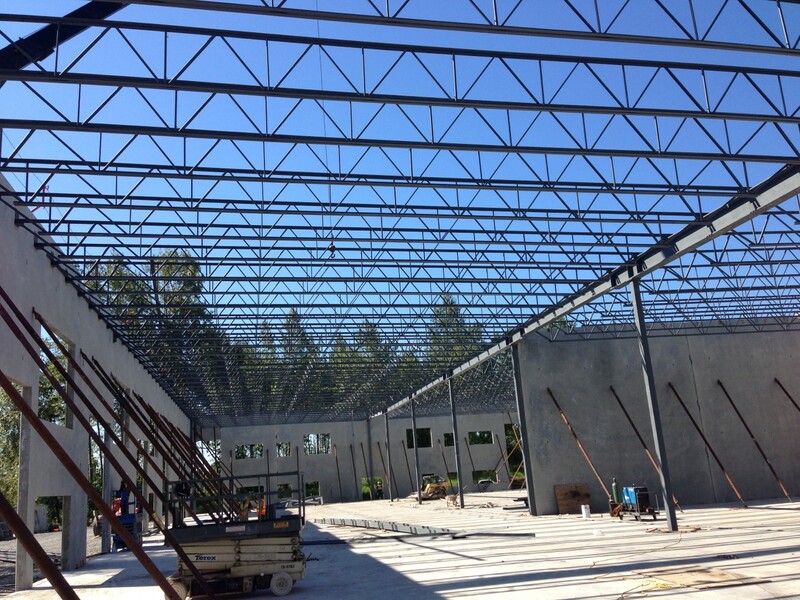 What using structural steel ensures usually is the higher physical flexibility of buildings in case of suffering external stress caused by strong winds and earthquakes, as well as structural flexibility that ensures easier modification and expansion of the building in the future. 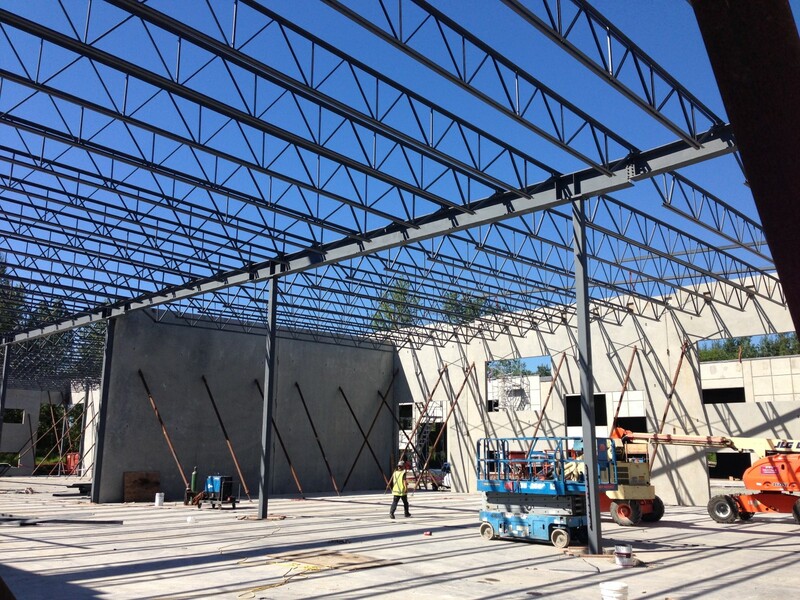 The prominence of these properties of steel structures increases when they are combined with tilt-up construction technique, used in the case of these two warehouses. 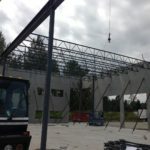 Both of these provide room for inside modifications and mobility without structural changes as the spans between main beams on the inside are relatively long, thus providing enough movement capability.